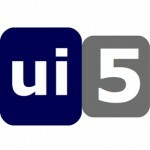 How to add an additional Page to UI5 SplitApp Boilerplate? 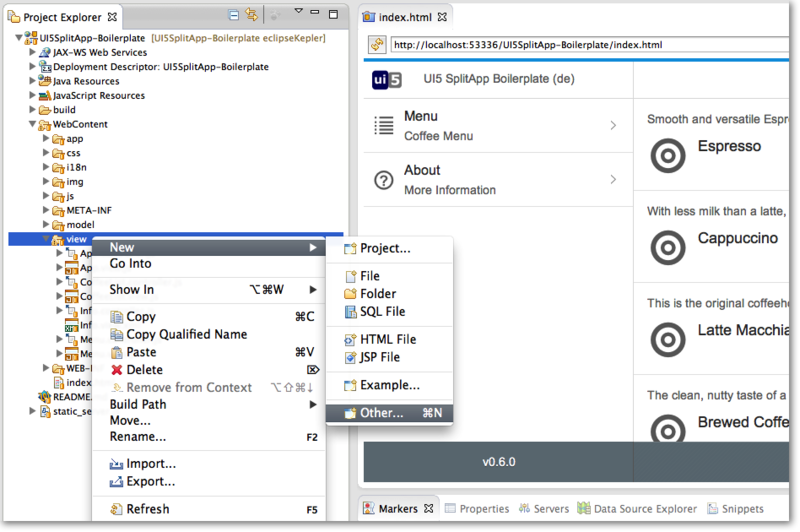 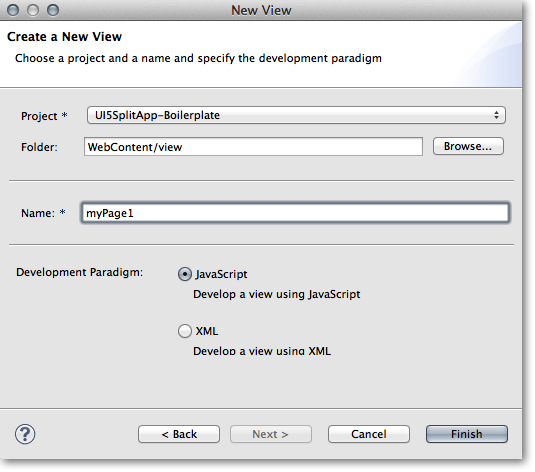 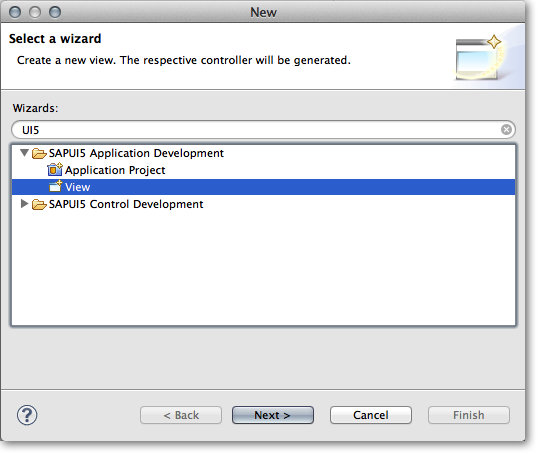 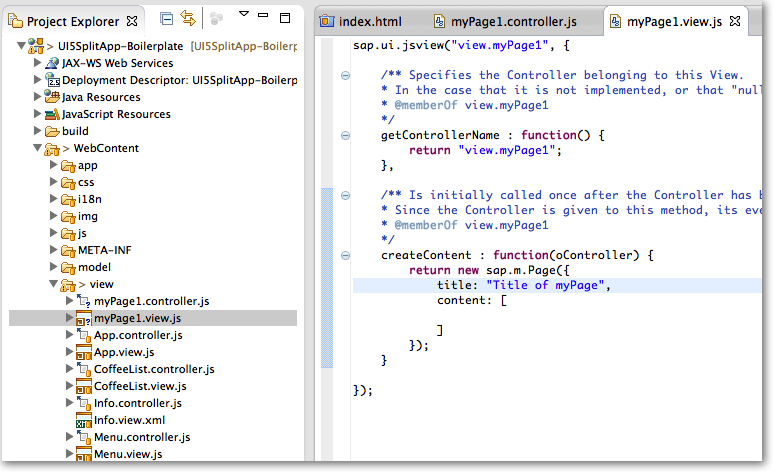 In this step we assume you work with Eclipse and the SAPUI5 Toolkit Plugin. 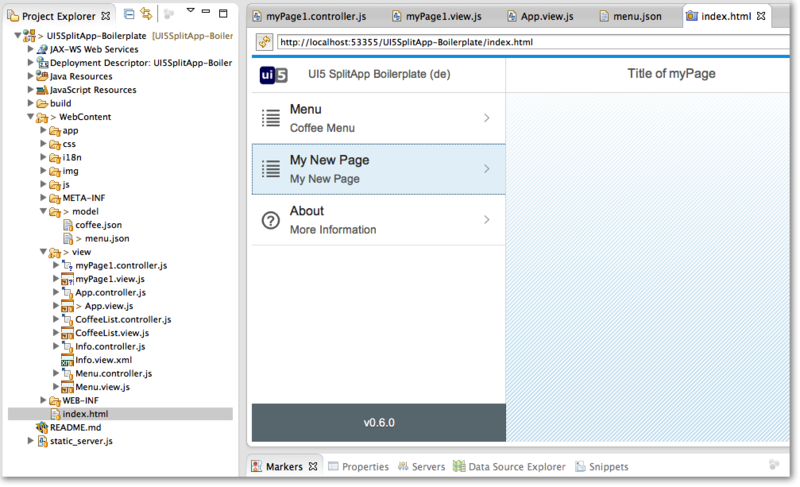 If you work without the SAPUI5 Toolkit you have to create the files yourself.